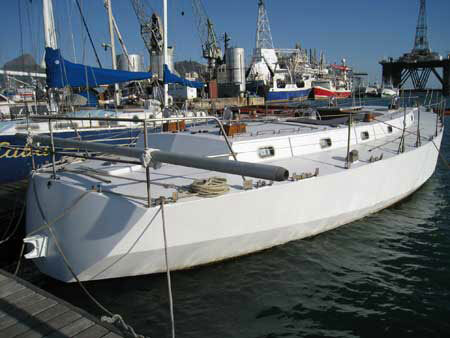 53 Bruce Roberts cruiser for sale in Cape Town, South AFrica. 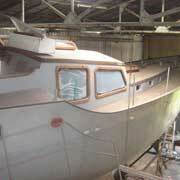 Robust, well built and over-engineered is what explains this Roberts 53. 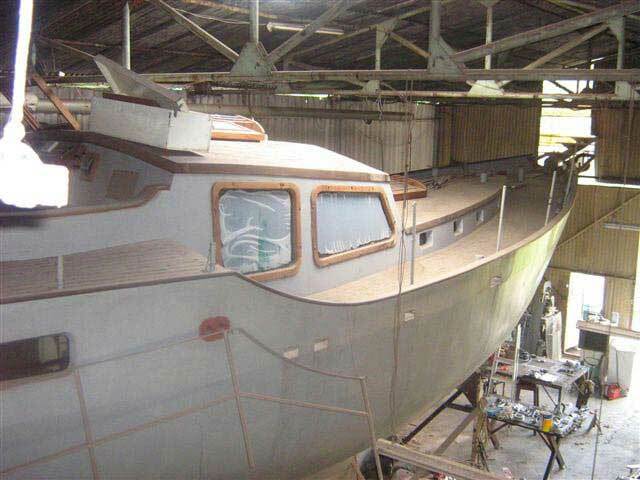 Custom built. 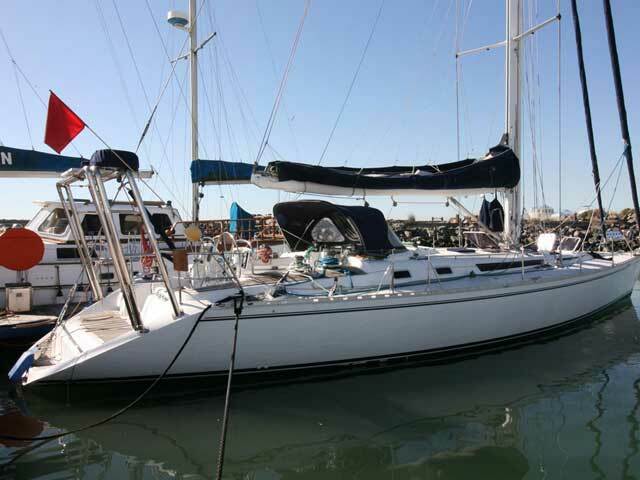 54 Sovereign for sale in Cape Town South Africa. 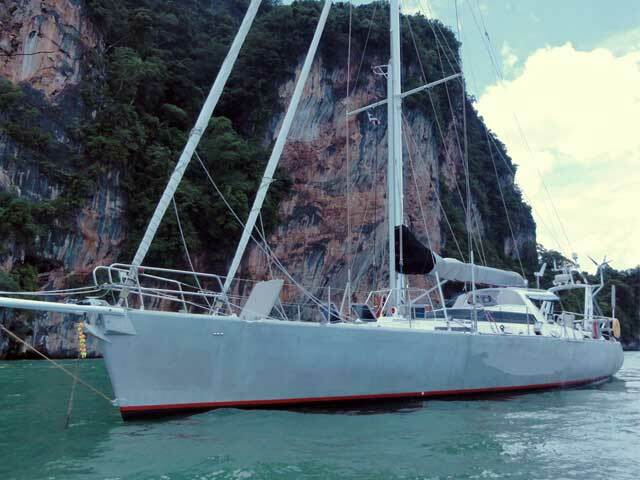 Designed by Phil Southwell and refitted in 2006, she offers large volume interior as well as a very comfortable and large cockpit with sugar scoop. 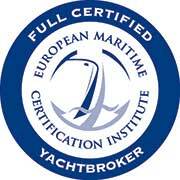 Well maintained and new Raymarine electronics package. 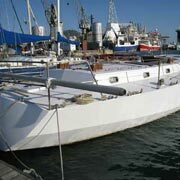 62 Phil Southwell custom designed aluminium cruiser for sale in South Africa. 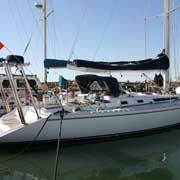 The owner has been cruising for 9 years and has logged 60 000 nm around the globe. 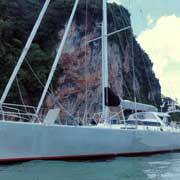 She has provided safety, speed and sea kindliness and is more than capable of repeating the trip. Must be seen to appreciate this phenomenal vessel. Lots of photo's available.